Associate Dean of Students for Diversity and Inclusion Roland S. Davis speaks at Sunday’s Undergraduate Council meeting. 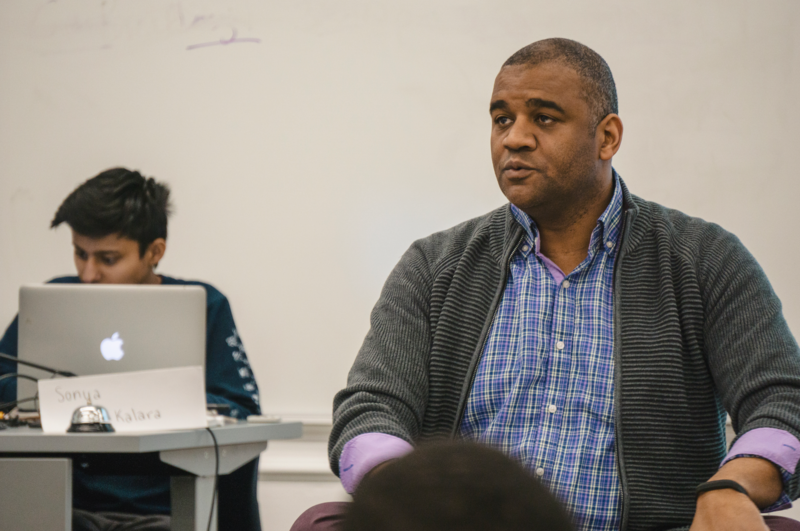 Dean of the College Rakesh Khurana has accepted a proposal to research the establishment of a multicultural center on campus, Associate Dean of Students for Diversity and Inclusion Roland S. Davis announced at Sunday’s Undergraduate Council meeting. But it will likely be a while before any physical structure is built—if one is ever built. Khurana’s decision means the College will soon move to create a working group—comprising students and administrators—that will study possible ways to address students’ concerns about inclusion and belonging. 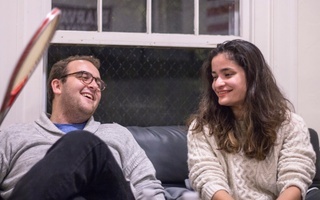 The group's establishment kickstarts a process both administrators and student leaders have acknowledged could span years. 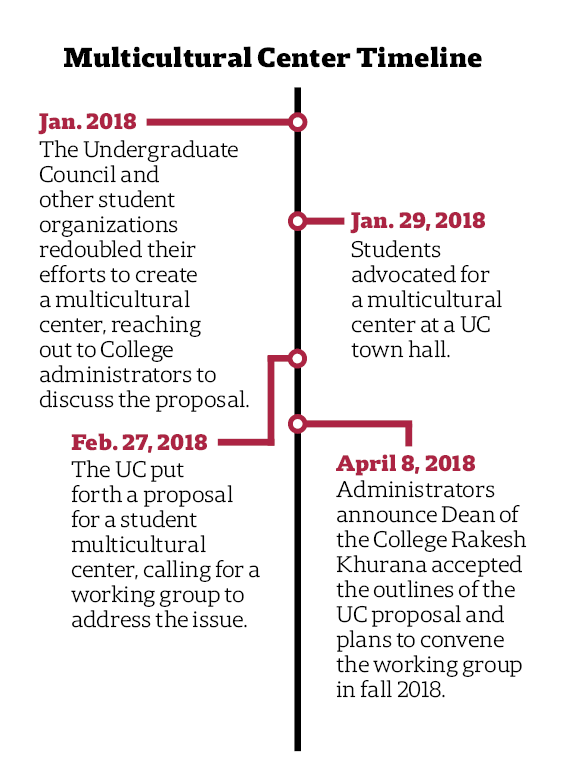 Davis told UC representatives that Khurana showed “great interest” in the proposal for action submitted by leaders of the Multicultural Center Coalition, a UC group advocating for the construction of such a center. Khurana will now begin setting out a “charge” for the working group, which will convene in early fall 2018, Davis said. Though the coalition has argued for the erection of a physical space for students of all backgrounds, Davis cautioned that the findings of the working group should dictate the best ways to move forward. “I don’t know what that will look like,” he added. 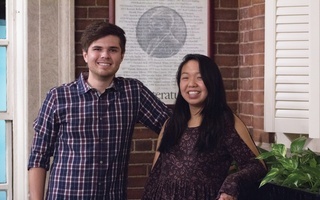 Winthrop House Representative Evan M. Bonsall ’19 said students have approached him asking for a timetable for the proposed multicultural center. Davis said he could not give an exact answer. “I’m hopeful that it... will be before I retire,” Davis added to a few laughs. The push for a multicultural center on campus has been a long and fraught struggle, with efforts dating back almost half a century. When student groups submitted a proposal for a multicultural center in 1995, then-Dean of Students Archie C. Epps III struck it down, arguing the establishment of such a space would divide the student body. On Sunday, Dunster House Representative Gevin B. Reynolds ’19 asked Davis if this renewed push would end the same way as previous efforts. “The Dean of the College is behind it, so I think that will make the difference,” Davis said. Davis further cautioned UC representatives about possible barriers to construction. Even if the working group ultimately decides that a physical multicultural center is the best solution, Davis said, outside forces could pose obstacles down the road. We urge Harvard administrators to acknowledge the need for a multicultural center and to take the initiative in creating such a space for students.